Content marketing expert and copywriter for hire in Sydney. Midas Word provide affordable articles written to brief specifications. SEO keyword targeted to achieve the right outcome. Page title and meta-description optimised to boost your site or social media platform. Rigorous research and quality writing deliver top drawer content to rank with search engines like Google, Bing and Yahoo. Content marketing & copywriter Sydney. Midas Word makes sense, where articles written in the third world don’t. Content strategy and management for website and social media platforms. 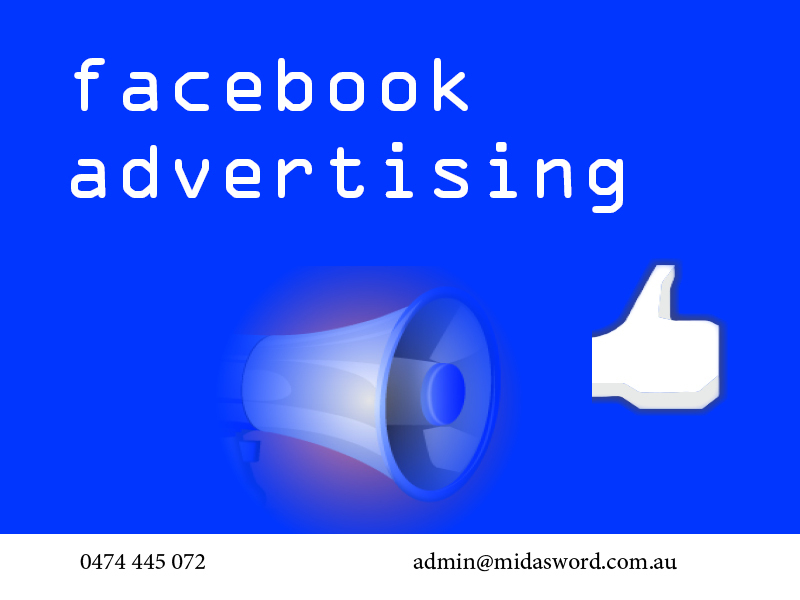 Facebook advertising and Google AdWords campaigns, get the benefit of our experience to ensure your cost effective success. For a limited time, I am offering a free article, researched and written to your brief. *Articles to be paid in advance. Content written to brief specifications. No rewrites. Ensure that your brief adequately provides proper direction and guidance for best results. It might be your story, involving how you were raised, what your parents were like, when you met your life partner, when you separated from him or her (maybe you didn’t), having children or not, getting older and so on. Alternatively, it may be the story of the Second World War, who started it, who suffered, who was victorious and who was defeated, what were the ramifications. Each story will not be an exact record of events; it will be a version of selected events ordered according to the interpreter. There is no truth, no unquestionable objective reality, in our stories and the stories from history; there is only an interpretation of events. Content marketing is made up of stories. Marketing orients the story line in a particular direction. Good copywriters capture the zeitgeist of the moment. Keyword search volumes reveal hat the public is interested in and how they define their search for answers via the internet. Great content writing in Sydney and throughout Australia will reward those website and social media pages with traffic. Midas Word as content marketers and copywriters will ensure the success of your campaign or post. Audiences appreciate quality written copy and text. It makes a difference to the overall communicable message. Don’t settle for second best, as it only reflects badly on your website, page and business. 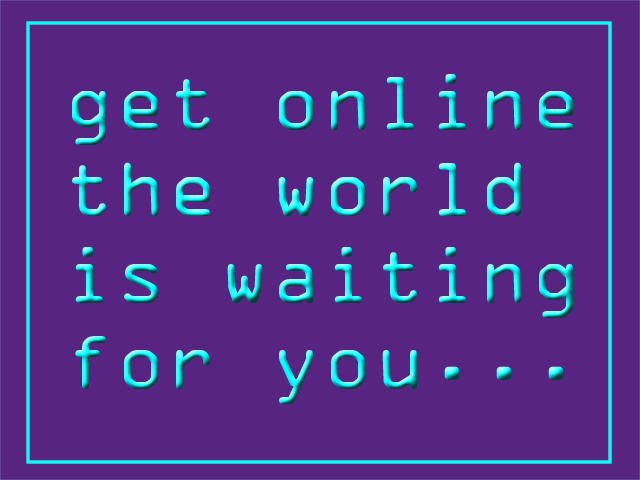 Drop us a line today about your specific requirements or to find out more. “Well done on authoritative writing – which has got this Rich Snippet at the top of Google for the search “AFL injury compensation”. Might be something to show to potential lawyer leads as an example of the authority of the site. It’s pretty much the equivalent of getting an award from Google. Why I am the right writer for your requirements? As an experienced digital content specialist with more than 10 years’ experience working with a number of organisations and clients I have an understanding of websites and their role in the modern world. I studied Internet Communications at Curtin University in 2010, which gave me a solid grounding in HTML and website design. I have gone on and applied these basics to my work with a variety of businesses around Australia. More recently, I have trained as a historian qualifying with a BA and Postgraduate Certificate from Macquarie University, which means I have developed rigorous researching and article/essay writing skills. Content curation is, now, an increasing part of the digital content designer’s responsibilities; historians make great curators. My earlier background was in magazine publishing, where I began as the National Sales & Marketing Manager for WellBeing Magazine, before moving over to the editorial side of things. I wrote a number of feature articles for this title and was responsible for developing new supplements and lift-outs. I was the publishing editor of Conscious Living Magazine and Eco Living Magazine for a couple of years. In addition, I worked as the senior journalist on the Range Review Newspaper in the Sunshine Coast hinterland for a brief period. I have an excellent grasp of the English language in both its written and oral applications. Proofing and sub-editing are second nature to me. Impeccable spelling and grammar are my essential prerequisites. As the digital age began to subsume the future of printed publications I was exposed to the many online versions of magazines and the websites of the various publications I worked on. Familiarising myself with Content Management Systems (CMS) was de riguour, and I am familiar with a variety, including Squiz Matrix, WordPress, Joomla, and a few others. My experience, over more than 10 years, with lay out, design, formatting, publishing, posting and creating content for, literally, hundreds of websites and social media platforms, ensures that I can manage the backend of most CMSs expediently and professionally. More recently, I have been working closely with Search Engine Optimisation (SEO) companies and this has trained me in keyword volume analysis, keyword density awareness, Google Analytics, backlink checks, and writing articles specifically for their SEO ability. I understand some of the murky world of PBNs, black, grey, and white hats, and the many Google, avian titled, algorithm updates. Being part of an organisation with several hundred people is not unknown to me; and I continue to improve my organisational abilities in this regard. I am half way through a Master’s Degree in Human Rights (part time) via Curtin University, which makes me very familiar with issues around gender, ethnicity, sexual preference, disability and diversity in general. I am passionate about education, as you can see by my own educational choices and training. My strongest suit is my writing ability and I am confident in my skills to write effectively in a number of different styles and tones. I enjoy unpacking a complex issue for the benefit of an audience. Clarity and concise communication are my cornerstones. I have written a number of short books and manuals. The art of persuasion has been with me since I was a small child. Listening is the key to getting another to see your point of view, in my experience. I work well under pressure. I meed deadlines; and reliability is my middle name. Meticulous attention to detail is vital in the digital space. I have been around the block a few times, so, I am not easily thrown off course. I like people and enjoy working as part of a team. I am not a nerd, I have learnt my way around digital applications through necessity. I understand commercial realities; and respect those stakeholders who hold the keys to the city.